Come Visit Us During Lunch! The following information is provided to assist students and faculty members with locating research tools and information. While this page is maintained and regularly updated, the WTC Career and Media Center is not responsible for content of linked sites, the consequences of accessing or using the materials on linked sites, or technical difficulties experienced by the user. Information literacy and search strategies. 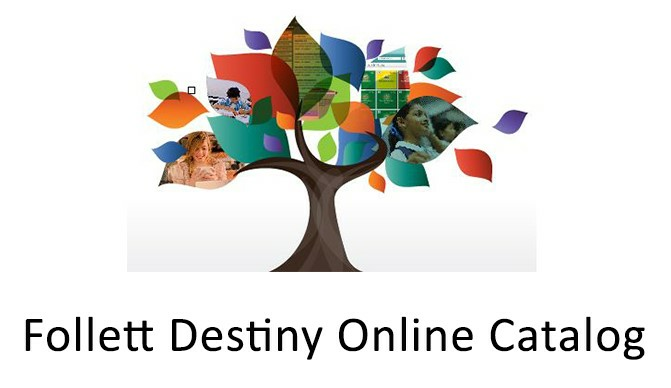 Destiny Quest® is a K-12 student-friendly searching interface included with Destiny Library Manager, the comprehensive, award-winning K-12 library automation solution.